After a massively successful production, the Royal Shakespeare Company has announced that it’s taking its production of ‘Matilda’ on a tour of the UK and Ireland in 2018/19 – and it’s making its North East debut at the Sunderland Empire next May! The production, which features original songs by comedian Tim Minchin and direction by Matthew Marchus, is now in its sixth year at London’s West End and was produced by the RSC as a love letter to Roald Dahl’s classic children’s tale. In keeping with Matilda’s own passion for learning, each production will be accompanied in each location on the tour by a new educational programme to engage young people. This will include a travelling library of stories led by Mrs Phelps to whole school takeovers of ‘Matilda.’ With this programme, the RSC are hoping to reach over 15,000 children in collaboration with theatre partners. 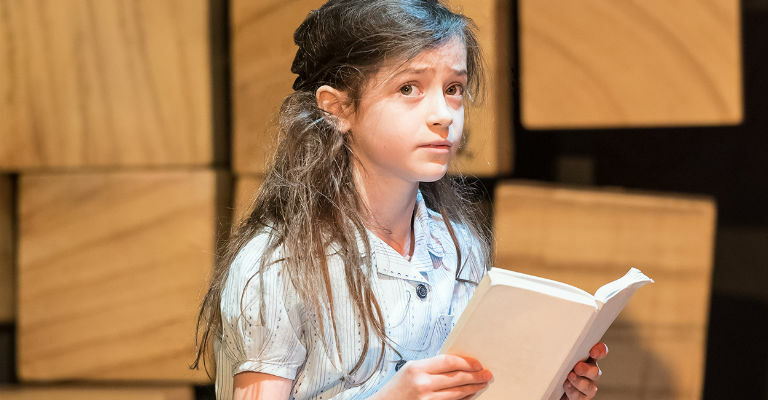 In 2012, the production swept the Olivier Awards, and has won four Tony Awards and a Tony Honor for Excellence in the Theatre for the four girls who play Matilda herself during the production. 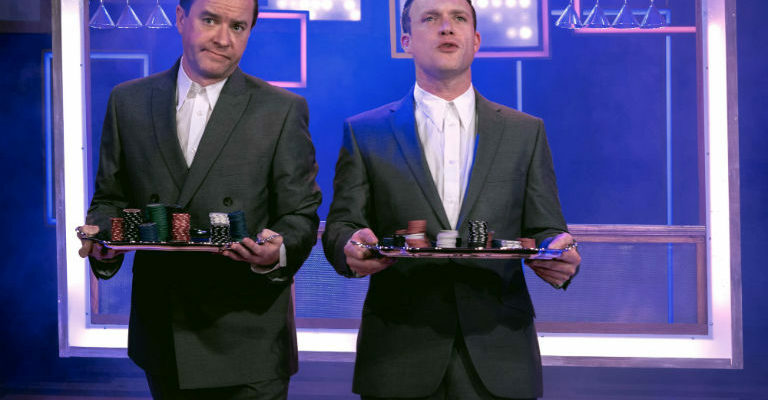 Having played at 51 cities worldwide, being seen by more than 6.5 million people across the globe, and the success is only set to continue with this brand new UK run that no North East musical enthusiast will want to miss out on. ‘Matilda The Musical’ runs at the Sunderland Empire from Tuesday 8th May to Saturday 2nd June. Tickets for Matilda at the Sunderland Empire are on sale to Theatre Card holders and groups from Wednesday 19th April. Tickets go on general sale from Wednesday 26th April. For more information in the coming weeks, visit the Sunderland Empire website.